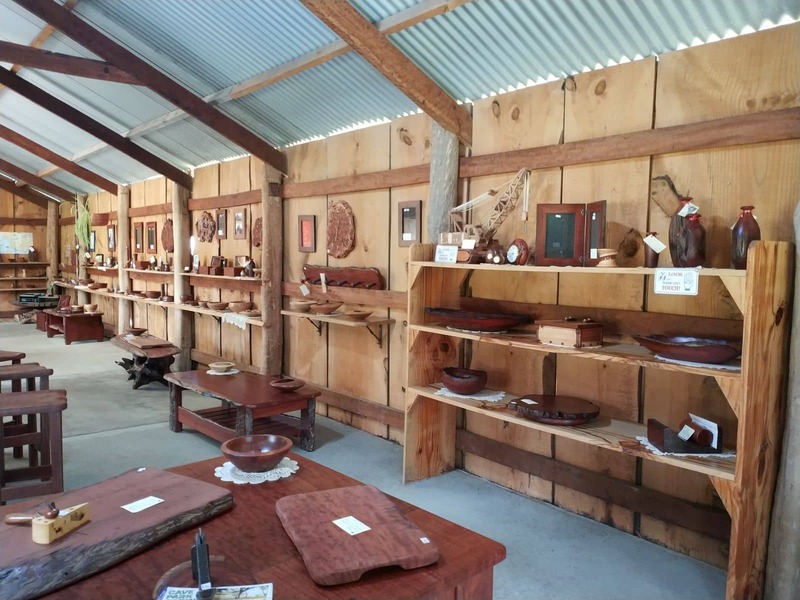 The Yulgilbar Wood Gallery is a delightful destination for art lovers with a knack for wooden art. 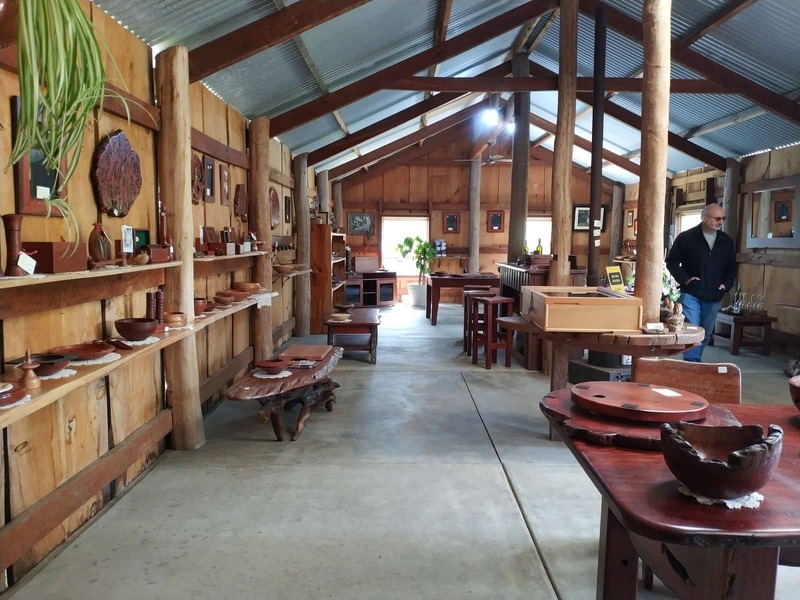 It is best known for its intricate handcrafted timber furniture and an array of exquisite wood products. 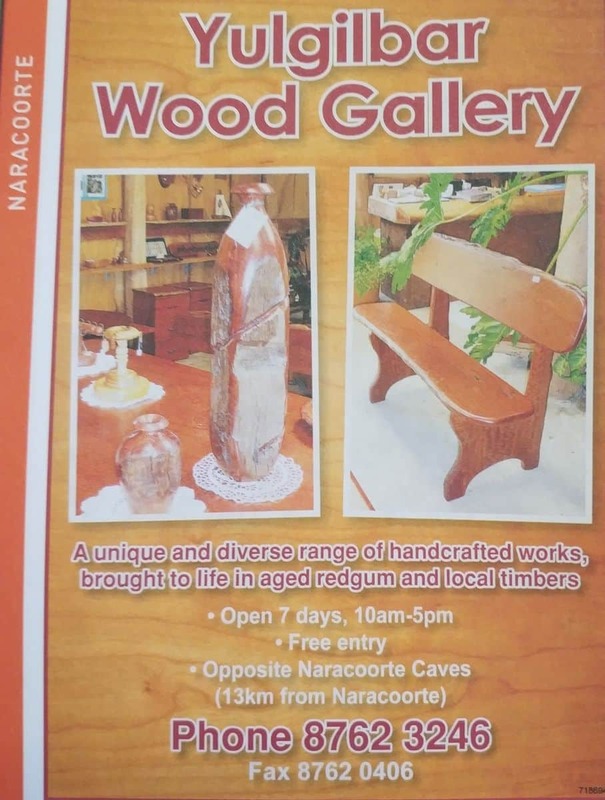 Located close to the Naracoorte Caves, this gallery is highly recommended for anyone exploring the caves, or visitors who’d like to do some shopping for furniture that would enhance their living spaces. 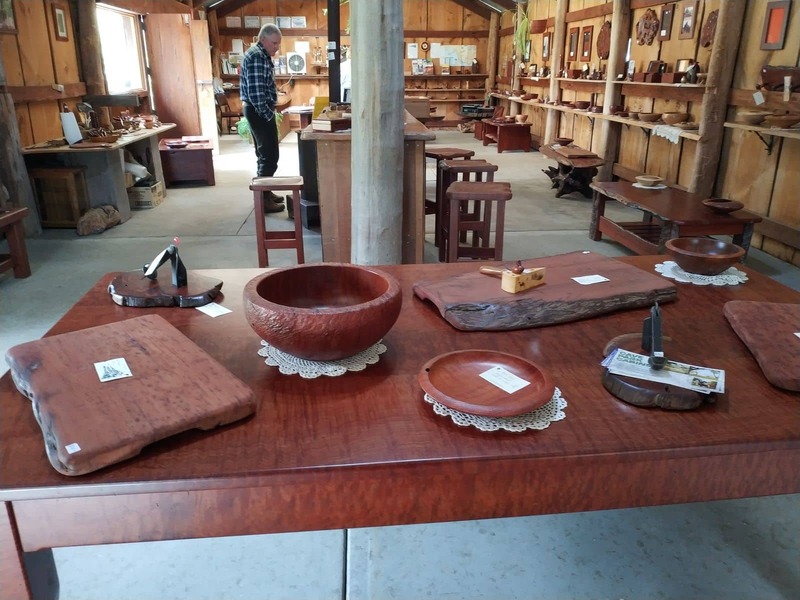 Whether you would like to purchase a personal memento as a souvenir of your trip, or would love to go big and purchase a three-seater, Yulgilbar is the place to go. 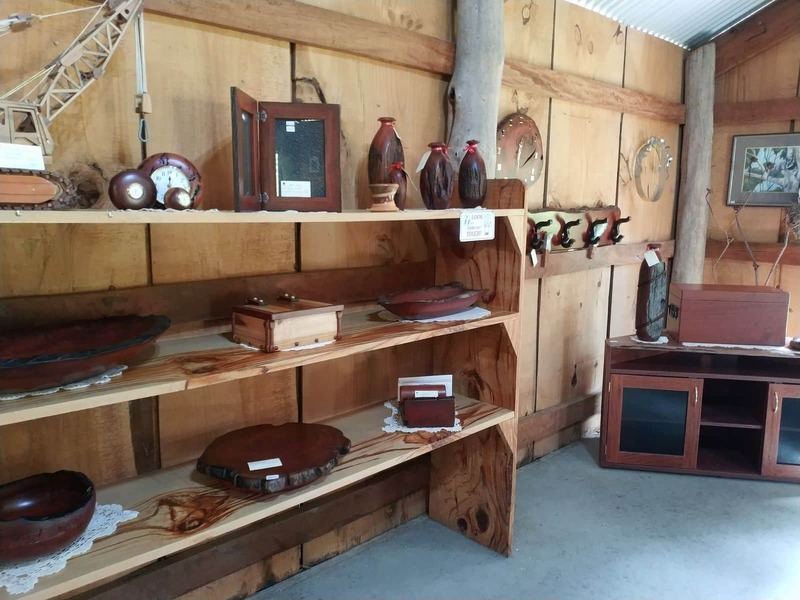 There is a wide range of products to choose from including vases, tables, frames, cabinets, and stunning kitchenware. 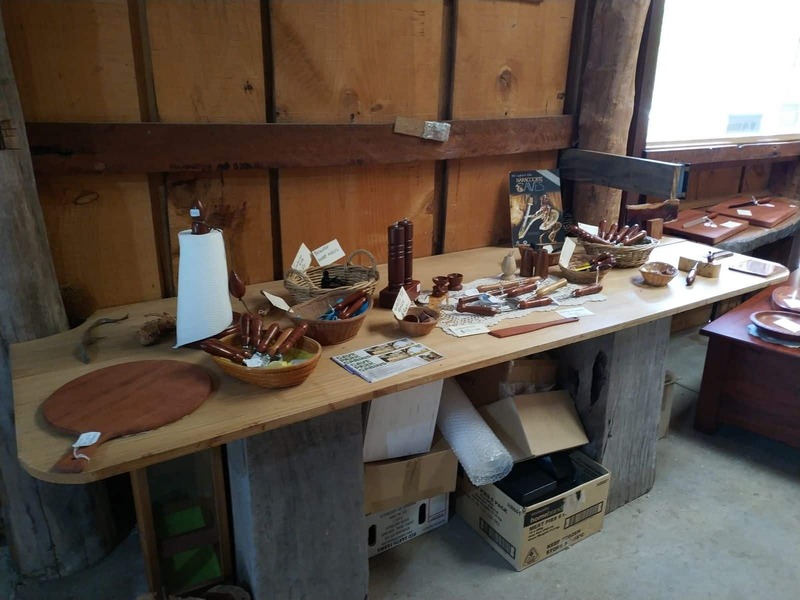 The main kind of timber used in the products you’ll find in the gallery is the native red gum trees. 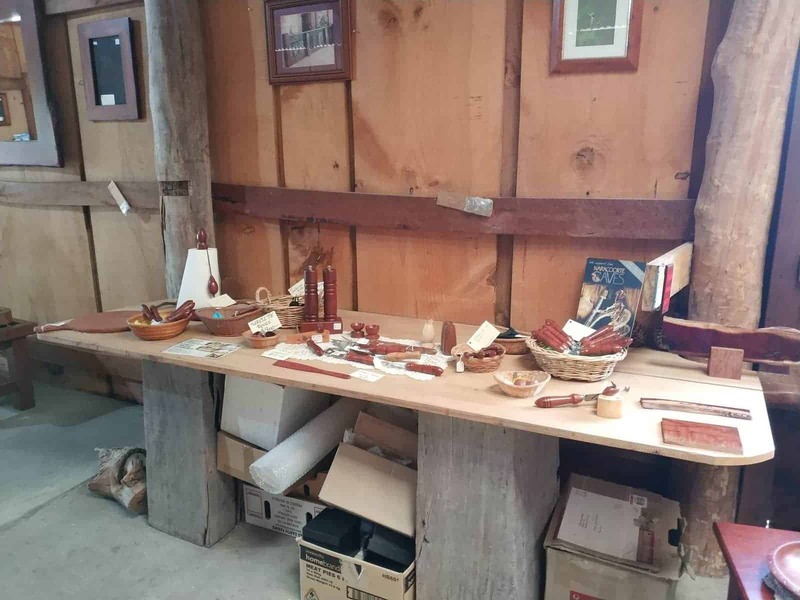 Other pieces are made using blue gum, sheoak, bull-oak, and blackwood. 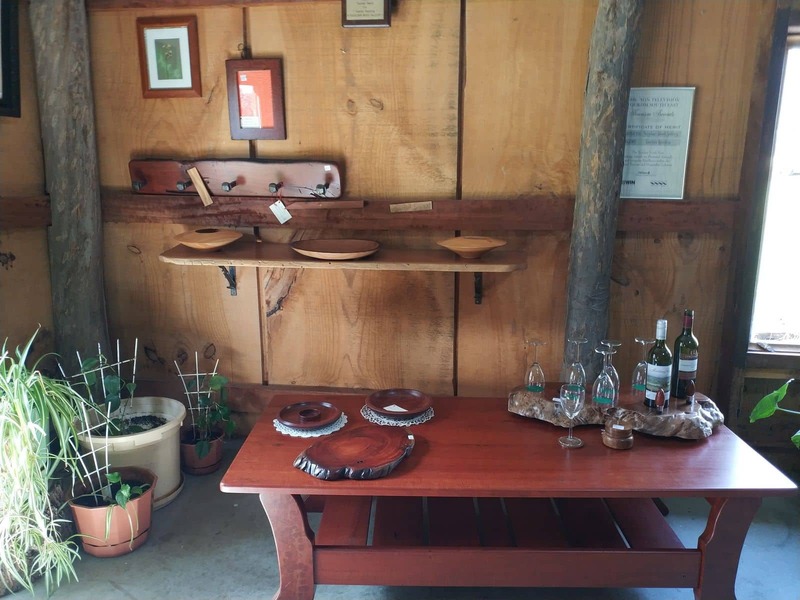 These kinds of trees are perfect for creating durable and practical decorative pieces for the home or as gifts. 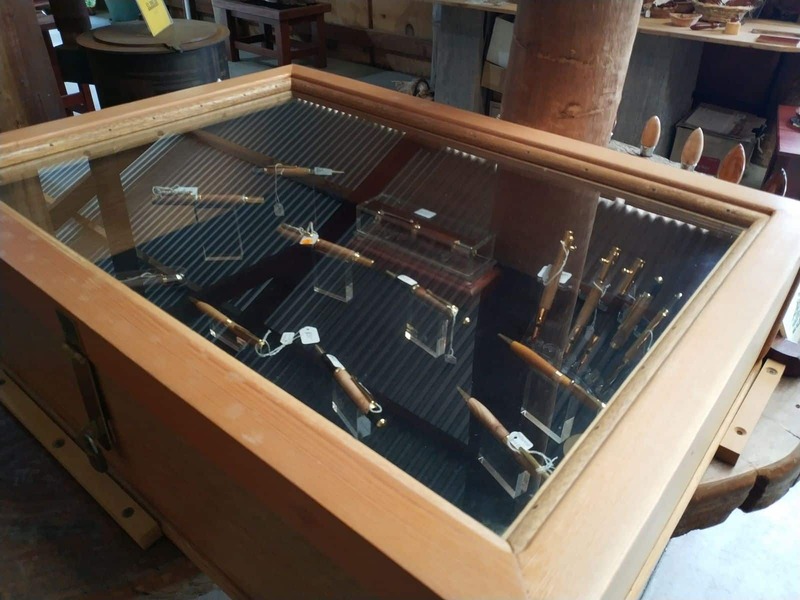 One of the best things about shopping at Yulgilbar Wood Gallery is that it allows clients to order bespoke items for a truly personalized touch. 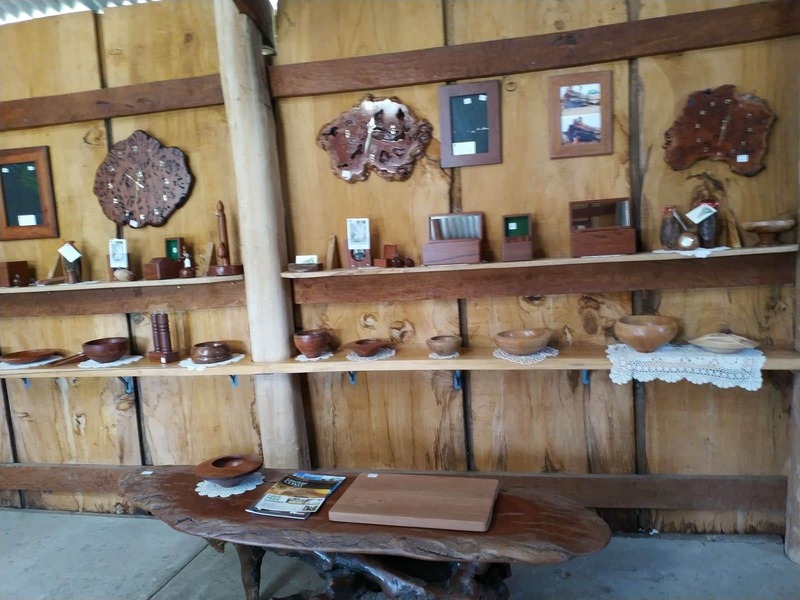 If you’re interested in customized wood pieces, get in touch with David or Sandra Williamson as the contact point using telephone number (08) 8762 3246. 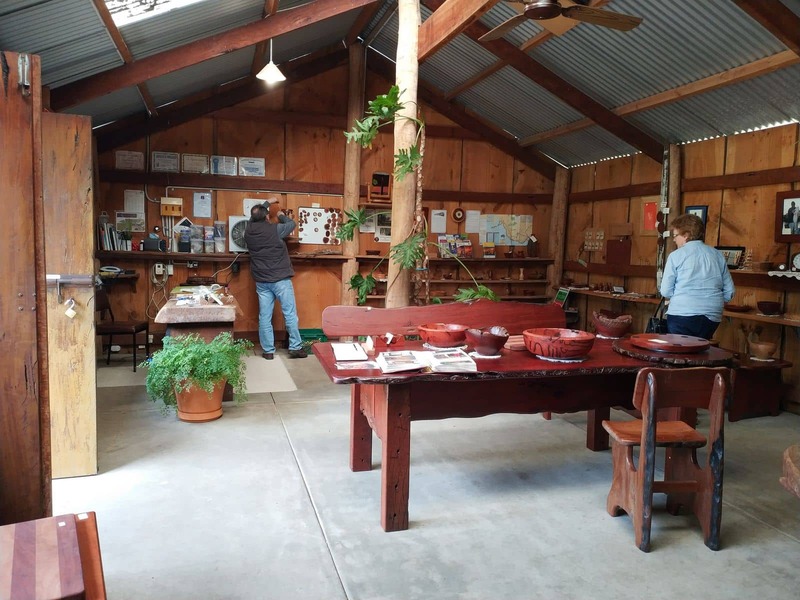 Once you have placed an order or made a purchase, feel free to tour some of the attractions near the gallery. 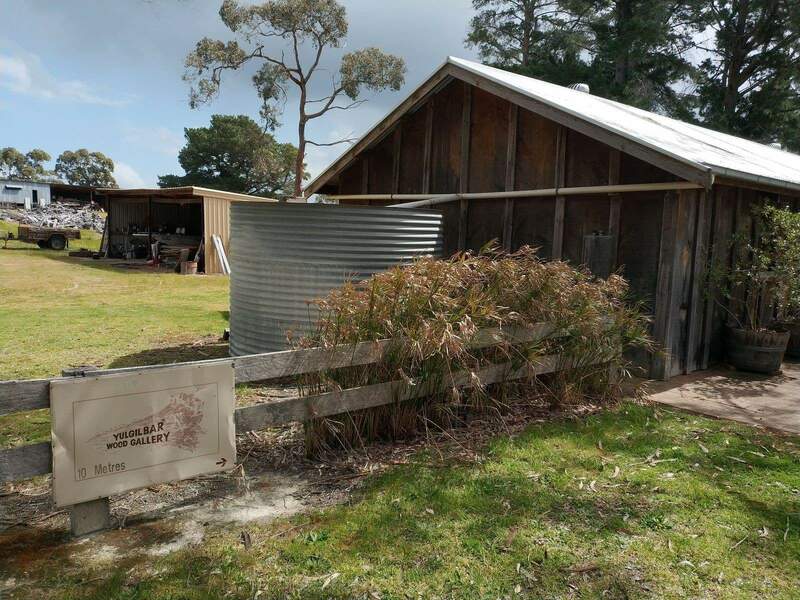 If it isn’t on your list, the Naracoorte Caves are highly recommended. 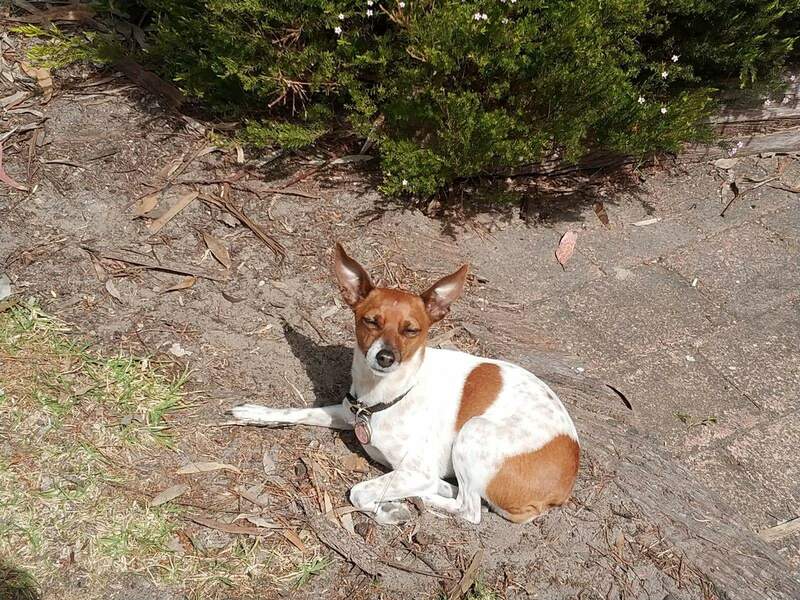 These caves are the only world heritage site in South Australia, so it does not come as a surprise that the caves are listed as one of the most important fossil sites in the world. 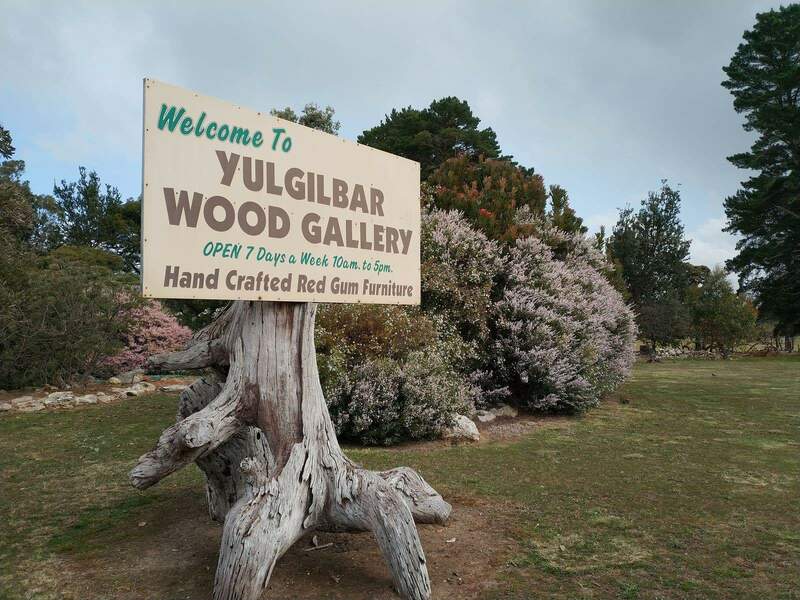 Take a self-guided tour and explore the beautiful caves at your own pace, or sign up for the exhilarating cave tour after passing by Yulgilbar Wood Gallery. 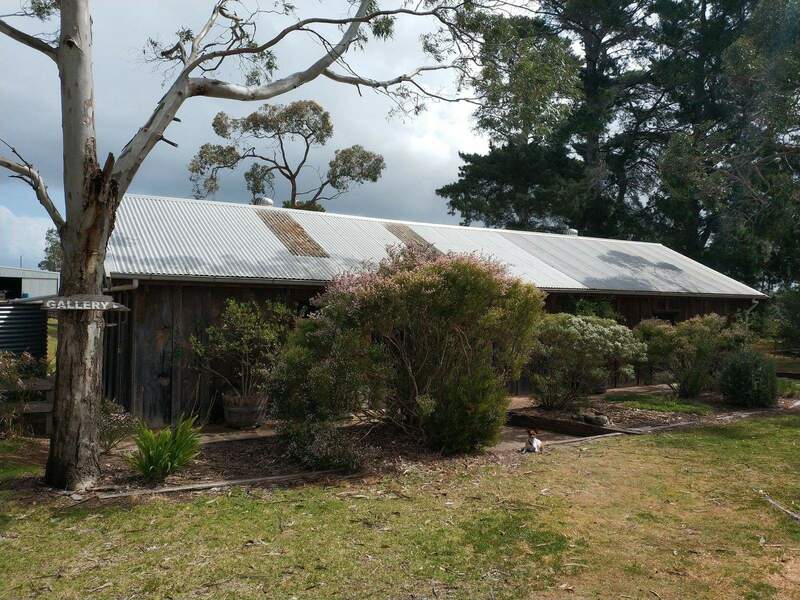 From Mount Gambier, go straight after reaching the roundabout after Penola Road / Riddich Highway / B66. 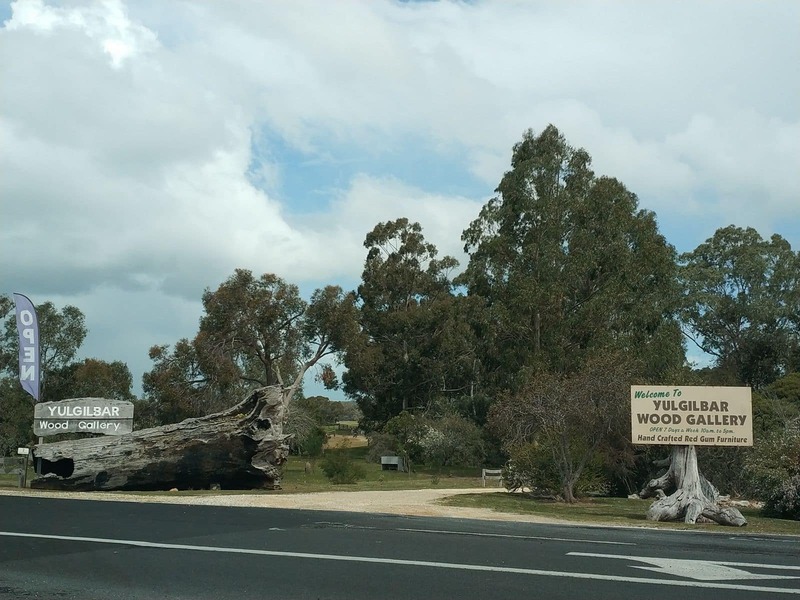 Turn right on Caves Road, right on Wonambi Road, another right, and another left. 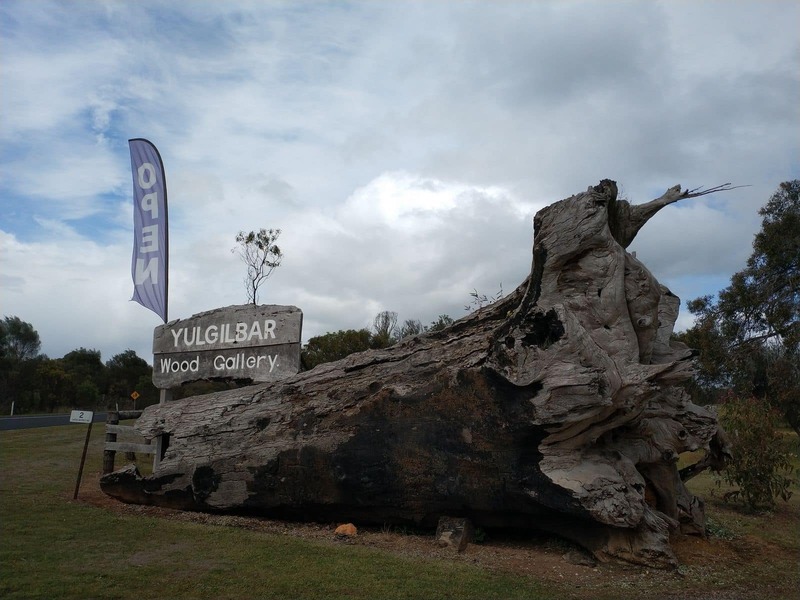 Yulgibar Wood Gallery will be on the right side of the road.